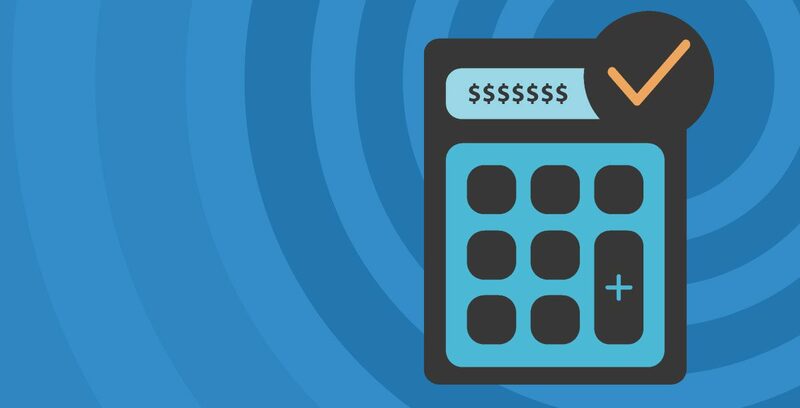 How much does your EHR really cost? Understand the value of your current electronic health records software by assessing the time you spent charting today — are you getting your money’s worth? A one-size-fits-all EHR typically costs you more in time, since it’s not intuitive or customized to your exact needs. We know your time is money, so our pediatric-specific EHR software is cleaner, easier, and FASTER for pediatricians. Use the sliders below to select the average daily Patient Visits and average Revenue per Visit for your practice. Based on 20-minute visits, 4 work days per week, and 50 work weeks per year. Want to see your performance improve? Let’s talk about how the PCC Experience can help your practice succeed clinically and financially.